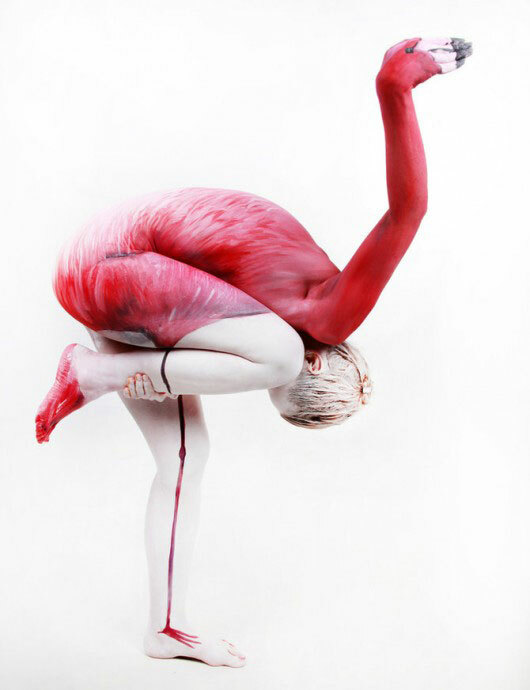 Some artists master the yet very difficult art of body painting. Among them are specialists of the window dressing who use the human body to turn it into animal shapes. 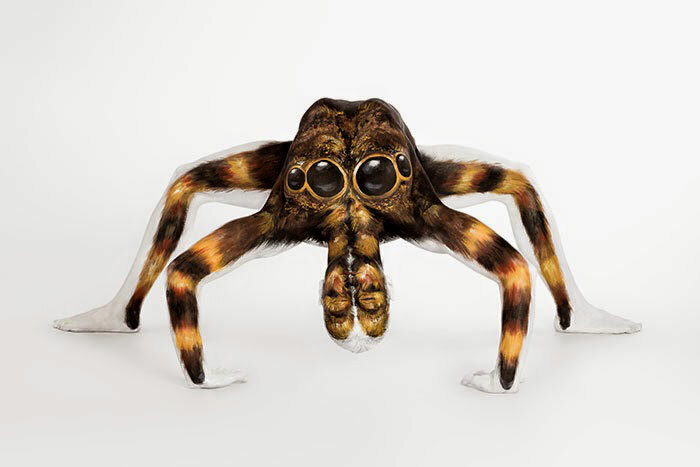 Discover the most amazing animal body paintings of the internet in this surprising gallery, prepare to be dazzled!